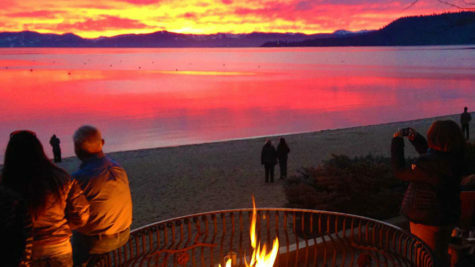 Reno Tahoe is home to some of the most beautiful and invigorating views in the world, so don’t let the cold weather keep you indoors. Snowshoeing has evolved into a winter activity anyone can enjoy – it is easy to learn, poses little risk of injury and is inexpensive. You can follow an established trail, or opt to forge your own trail through the powder (which WILL give you a solid workout!). Here are a few areas within our region where you can extend your hiking season into the winter. Chickadee Ridge – A snowshoe adventure to Chickadee Ridge offers great, scenic views of the Desolation Wilderness and Lake Tahoe. This hike is dog-friendly and thanks to the easy access and modest terrain it is a snowshoe hike nearly everyone can enjoy. You can access this trail on the south side of Mount Rose Highway (Hwy 431) from the Tahoe Meadows. Mount Rose Trail – With snow even through the summer, this hike was meant to snowshoe! Conquer this trail and enjoy waterfalls, alpine lakes, and great Tahoe views of the lake. Located near Incline Village. Galena Creek – This trail near Reno is located off the Bitterbrush trail in Galena Creek Regional Park. The difficulty level is easy to moderate, and pets are welcome. It’s a beautiful hike in the summer, but when cloaked in snow, the scenery is even more amazing. To view a detailed trail map click here. Tahoe Rim Trail – From a leisurely snowshoe to a more difficult hike, the Tahoe Rim Trail features impressive scenery of the surrounding mountains and trees, beautiful landscapes of the lake, and revitalizing sunrise and sunsets. 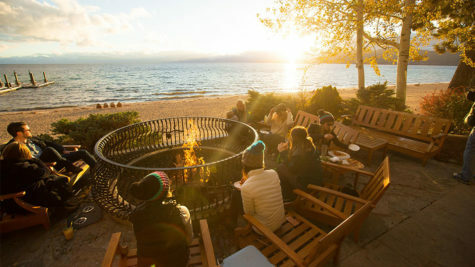 This hike is friendly to all skill levels and allows you to enjoy Lake Tahoe year-round. 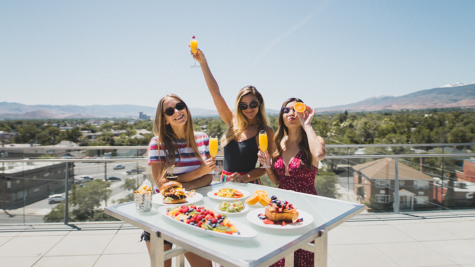 The Resort at Squaw Creek – Enjoy the beautiful meadow or head to the backcountry of Squaw Valley for a great snowshoeing hike. Squaw Creek offers boot and snowshoe rentals (for adults and kids), as well as guided snowshoe tours and winter packages and specials. Book yours now! Kirkwood – Kirkwood Cross Country has 50 kilometers of open track that accommodate all skill levels. It offers spectacular scenery and exciting terrain. The trails feature interpretive signs to provide guidance, three interconnected trail systems, tours, and one of the best things about Kirkwood’s Cross Country Snowshoe Center is that dogs are allowed. Day tickets and season passes are available. 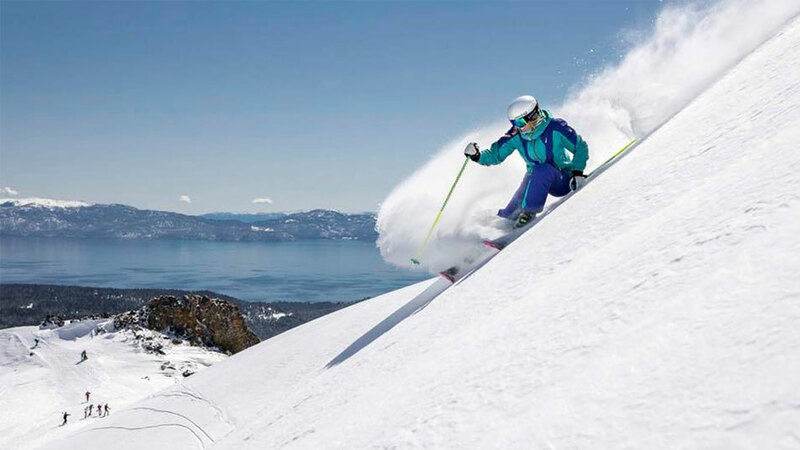 Northstar at Tahoe – Snowshoeing at Northstar is just one of many activities you can enjoy at the resort in the winter. 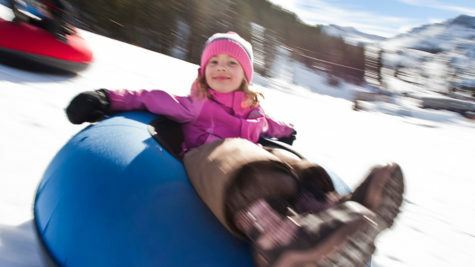 Northstar offers over 35 kilometers of carefully groomed scenic trails, snowshoe rentals and lessons, day and night snowshoe tours, and access to use the Village Express Chairlift to get directly from the Village to the trail system. New to snowshoeing? 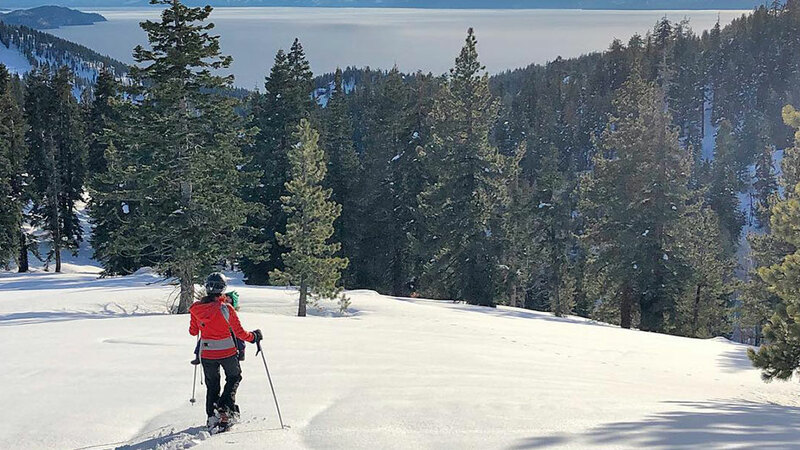 For snowshoe rentals, repairs and guided snowshoeing adventures to help you explore some of the best backcountry in Reno and Lake Tahoe on snowshoes, here are a few local resources. 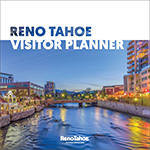 Make sure to tag #RenoTahoe in all of your winter adventures!